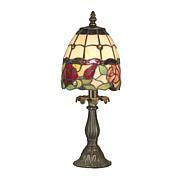 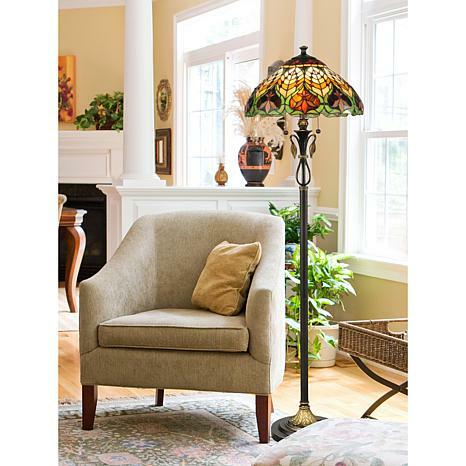 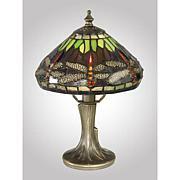 Dale Tiffany Sir Henry Floor Lamp - 60"
The carefree, tropical style of this floor lamp will make any room in your home feel like an enchanted getaway. 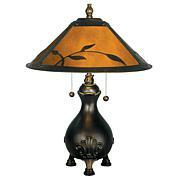 Add a splash of vibrant color to any room and make every day feel like a holiday. 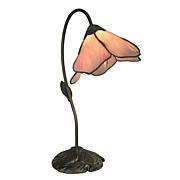 It's the perfect companion beside your favorite reading chair, behind a couch, in your bedroom or even in your office.